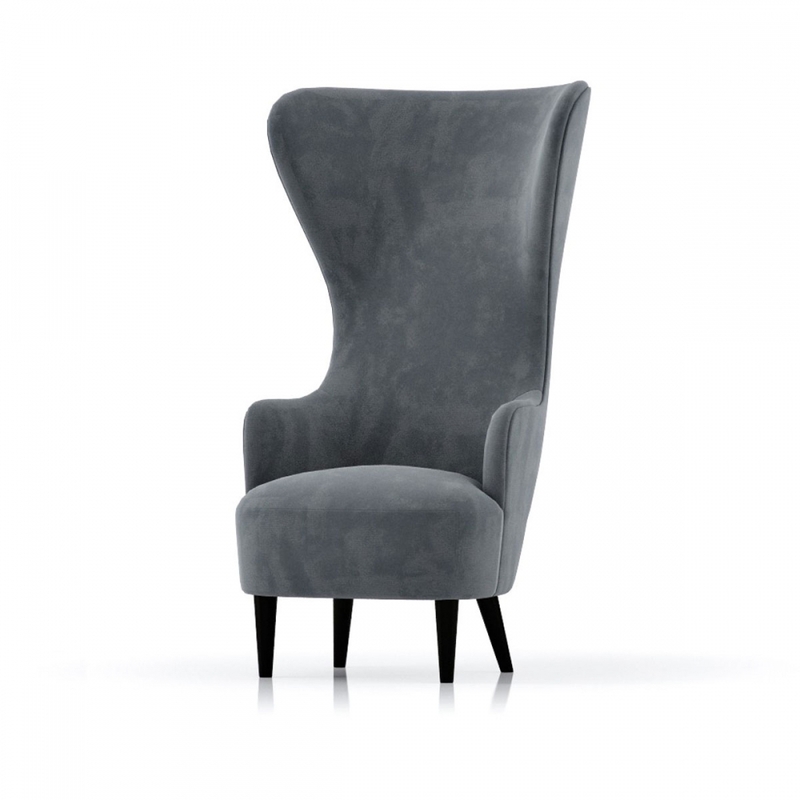 Wingback is a series of of British classics re-mastered. 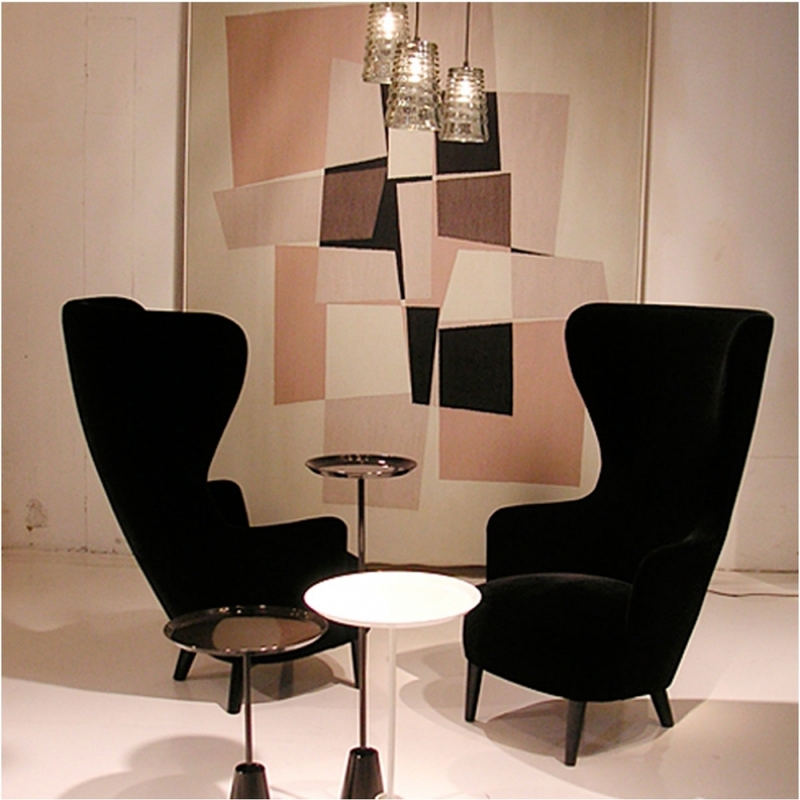 The collection includes a chair, a dining chair, sofas and an ottoman. legs in solid natural or black oak and copper-plated steel.